The LATimes reports that iCloud will be a low-priced add on to iTunes costing users just $25/year, perhaps as an add on to MobileMe? The company plans to eventually charge a subscription fee, about $25 a year, for the service. 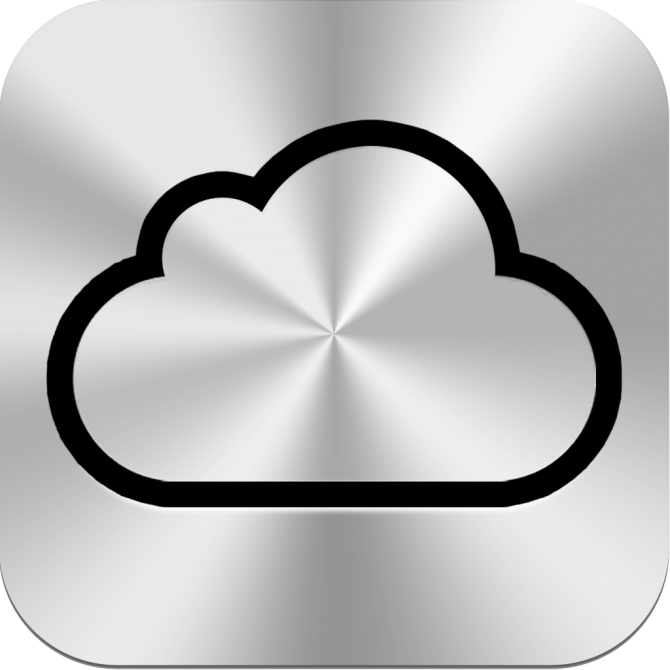 Apple would also sell advertising around its iCloud service. Earlier CNet reported that Apple had sewn up the last major record label, Universal, to sell its products in the iCloud. The deal had reportedly been finalized late last week (plenty of time! ).